Maxwell wants to be able to communicate to the people of his country through the media as a journalist. 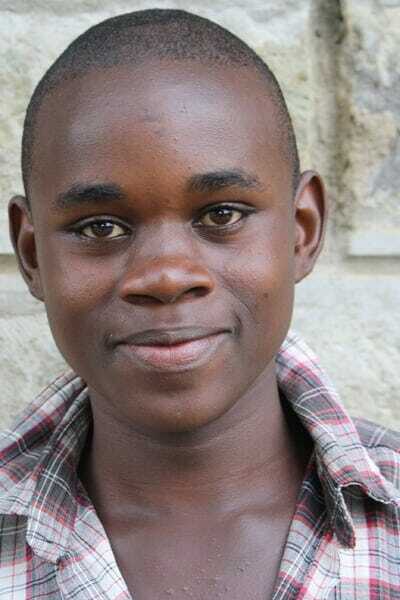 He has been in and out of school due to school fees, but is determined to complete his studies. He lives with his father who is a gardener and mother who works in a local food kiosk, and he has 5 other siblings.